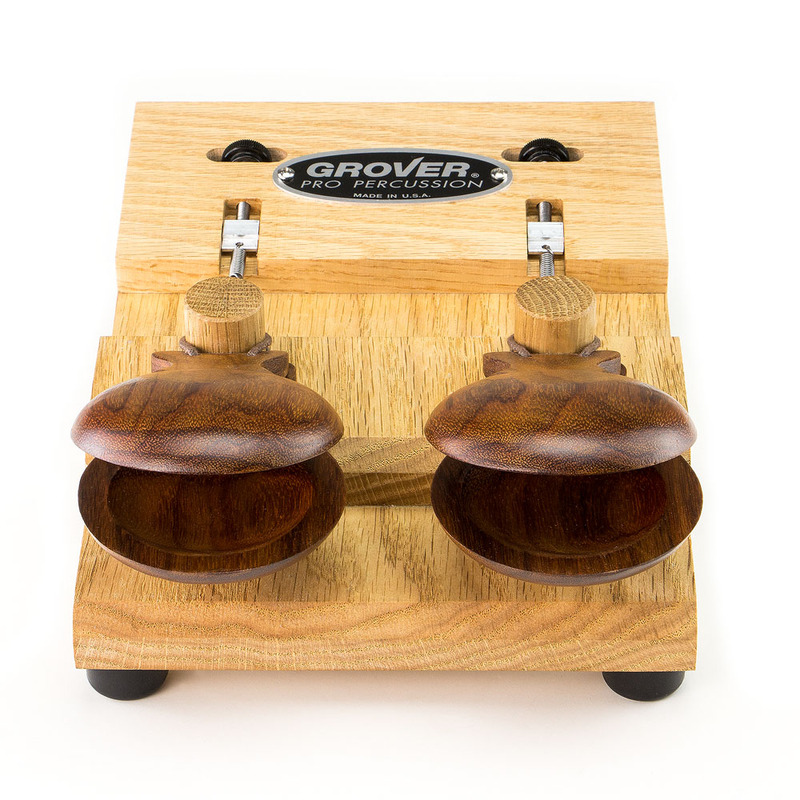 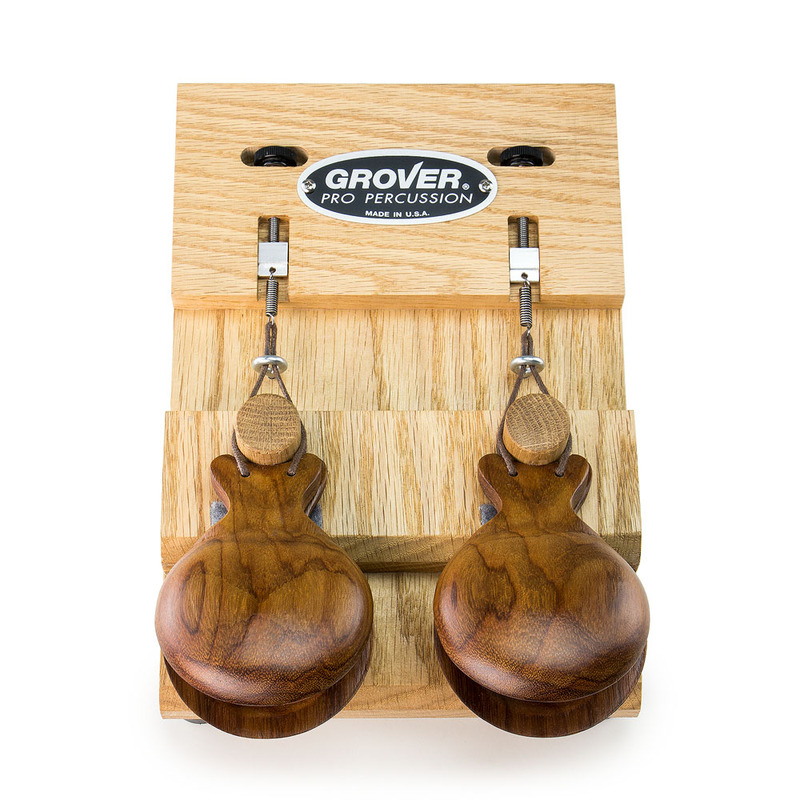 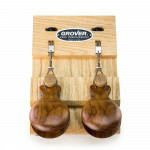 The Grover Pro Quick-Adjust™ Castanet Machine is the “do-all” castanet solution for percussionists of all skill levels! 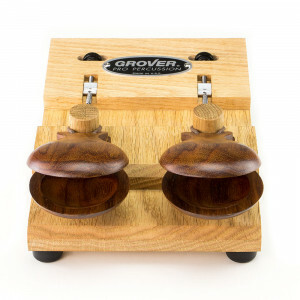 Two thumb wheels facilitate quick and easy “dialing in” of the desired tension. 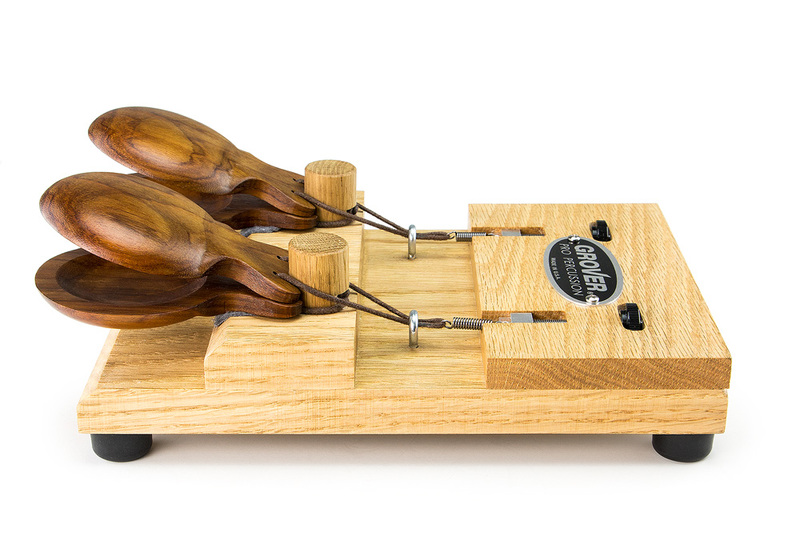 No more guessing—now you can quickly be in complete control of the castanet tension setting!